China today objected to Defence Minister Nirmala Sitharaman's first visit to Arunachal Pradesh, saying her tour of the "disputed area" is not conducive to the peace and tranquillity in the region. BEIJING: China today objected to Defence Minister Nirmala Sitharaman's first visit to Arunachal Pradesh, saying her tour of the "disputed area" is not conducive to the peace and tranquillity in the region. 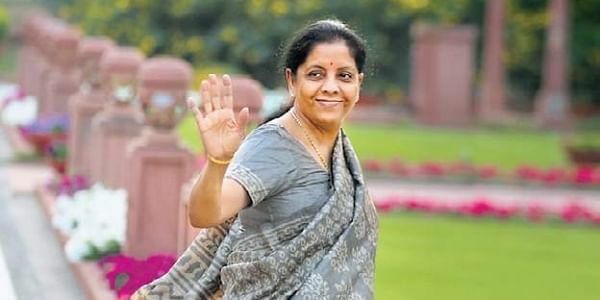 Sitharaman yesterday visited forward army posts in remote Anjaw district of Arunachal Pradesh bordering China to take stock of the defence preparedness. "There is a dispute on the eastern section of the China- India boundary. So this visit by the Indian side to the disputed area is not conducive to the peace and tranquillity of the relevant region," she said in a response to a question. "Hope India will work China for the shared goal, seek a solution acceptable to both sides and accommodate our concerns in a balanced way," she said.